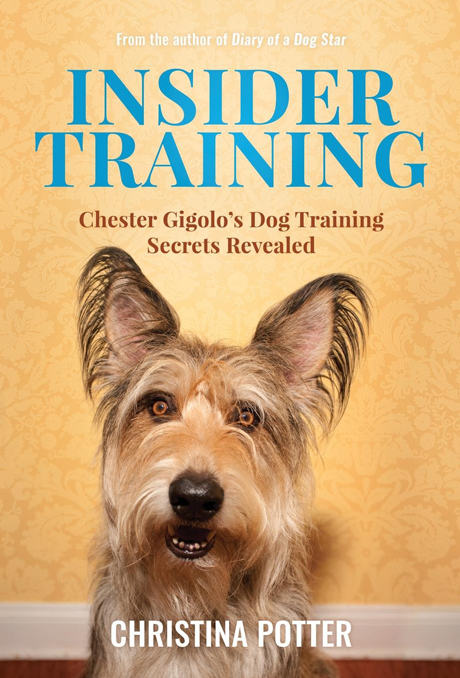 Christina Potter’s humorous and insightful dog training book, Insider Training, is currently on sale at Amazon. The discount varies per edition, but at the time of writing the book is at least 50% off and is limited to one per customer. If you haven’t yet read Insider Training, now is the perfect chance. Grab your copy today in hardcover or paperback! And as a bonus, if you purchase a copy through Amazon you’ll receive the Kindle edition for free.